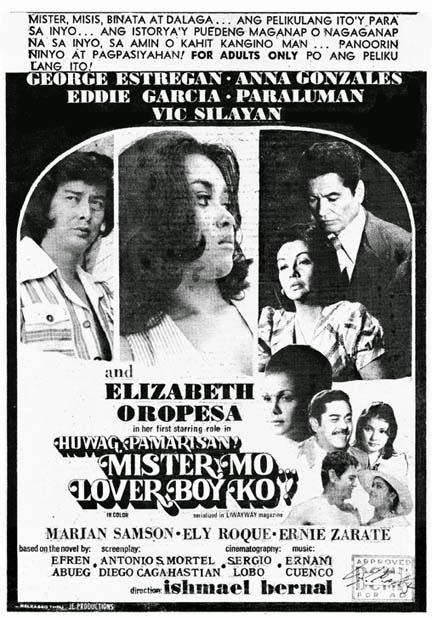 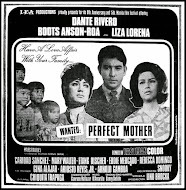 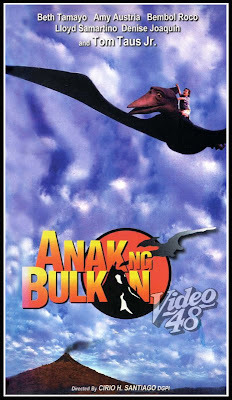 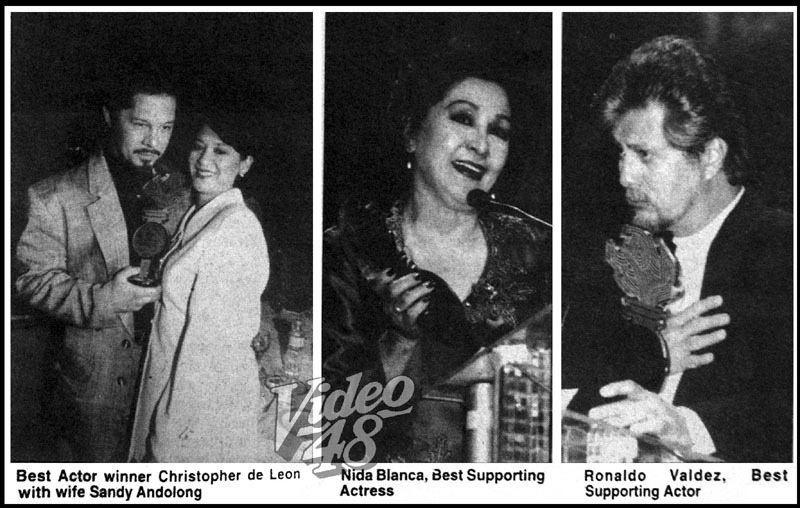 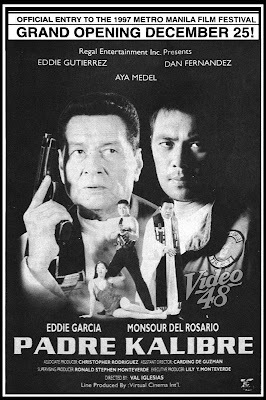 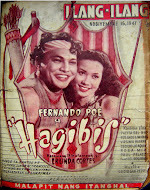 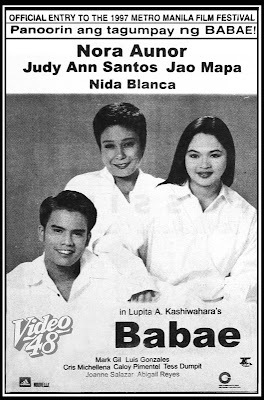 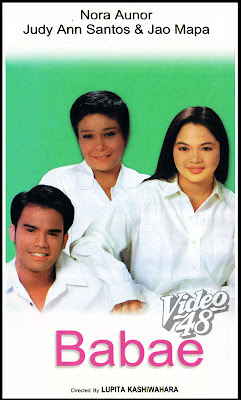 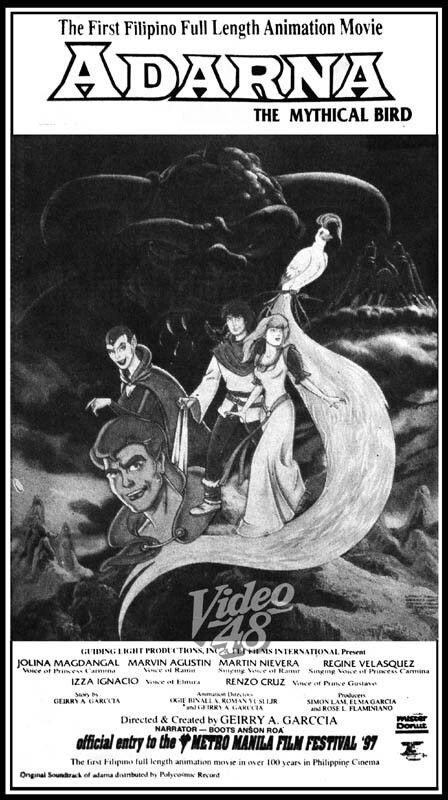 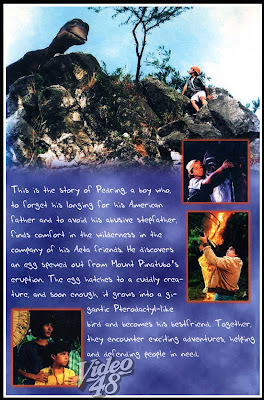 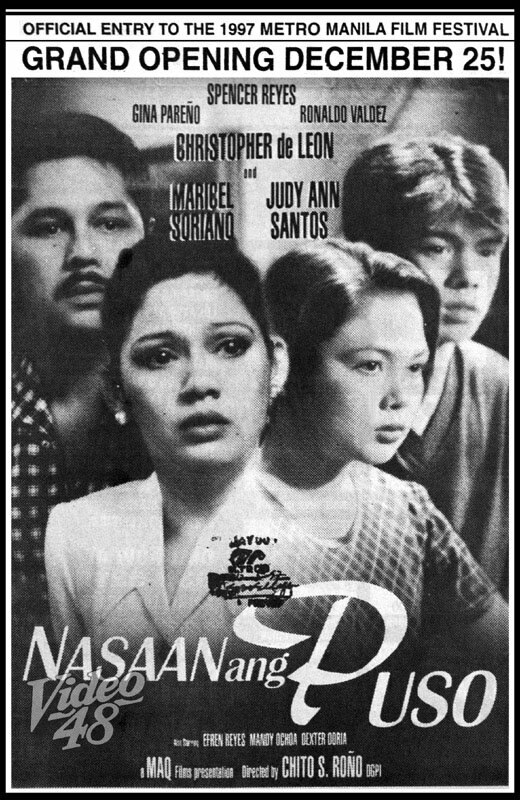 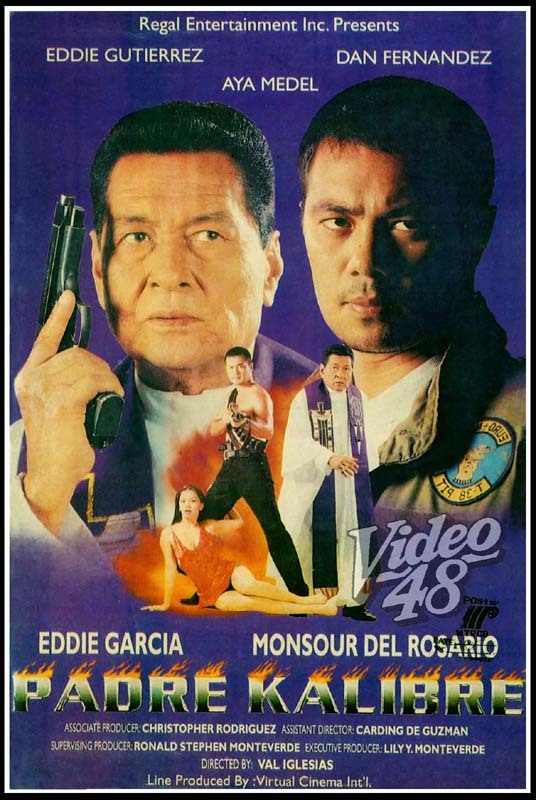 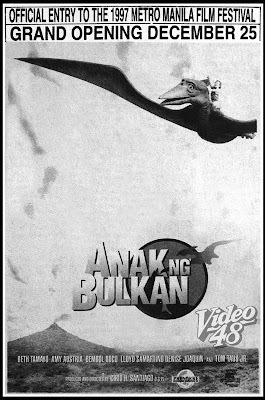 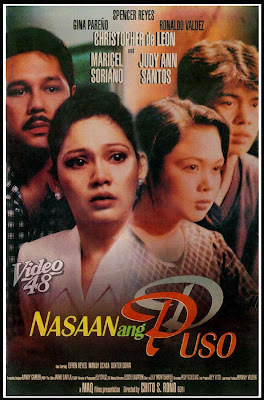 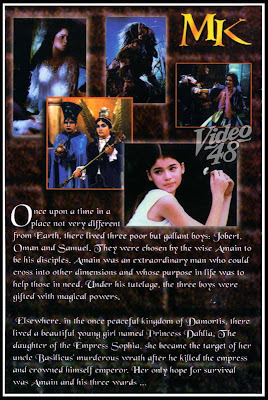 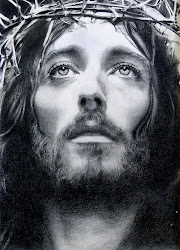 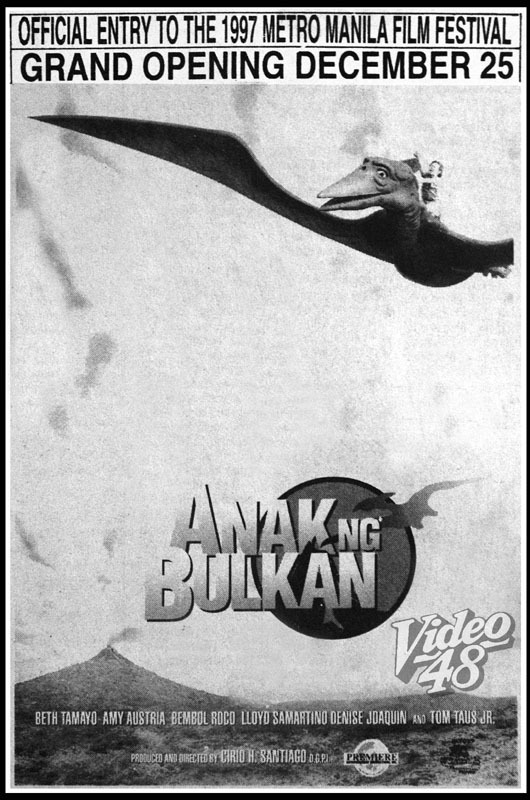 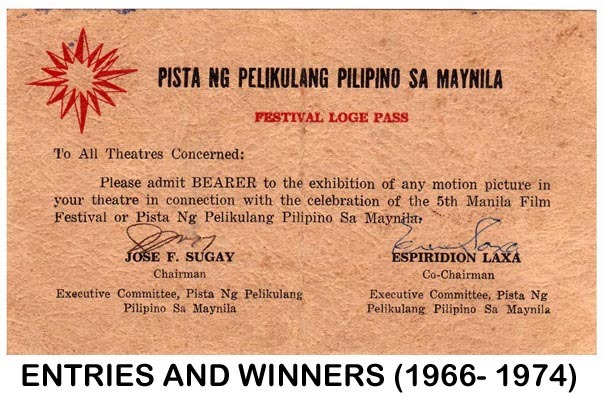 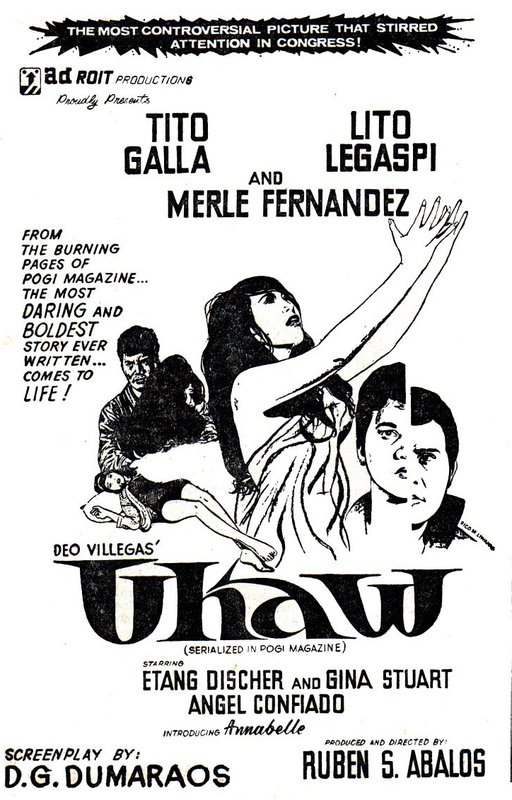 MaQ Productions’ Nasaan ang Puso romped away with 10 awards in the 1997 Metro Manila Film Festival- Best Picture; Best Actress (Maricel Soriano); Best Actor (Christopher de Leon); Best Supporting Actor (Ronaldo Valdez); Best Director (Chito Rono); Best Screenplay (Roy Iglesia); Best Editing (Jaime Davila); Best Sound Recording (- Albert Idiona, Ronaldo Asis and Arnold Reodica); Best Musical Score (Jesse Lasaten) and the Gatpuno Antonio J. Villegas Cultural Award. 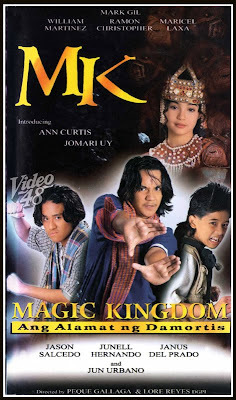 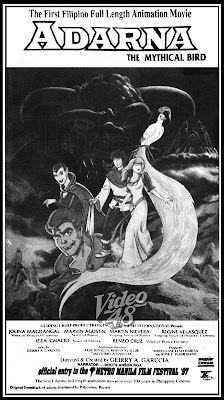 Viva Films and Neo Films’ Magic Kingdom received six awards--- Best Cinematography (Richard Padernal); Best Production Design (Bradley J. Mayer); Best Visual Effects (Roadrunner Network, Inc.); Best Make-up (Manuel Benito); Best Float and the Third Best Picture Award. 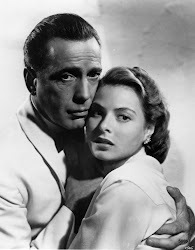 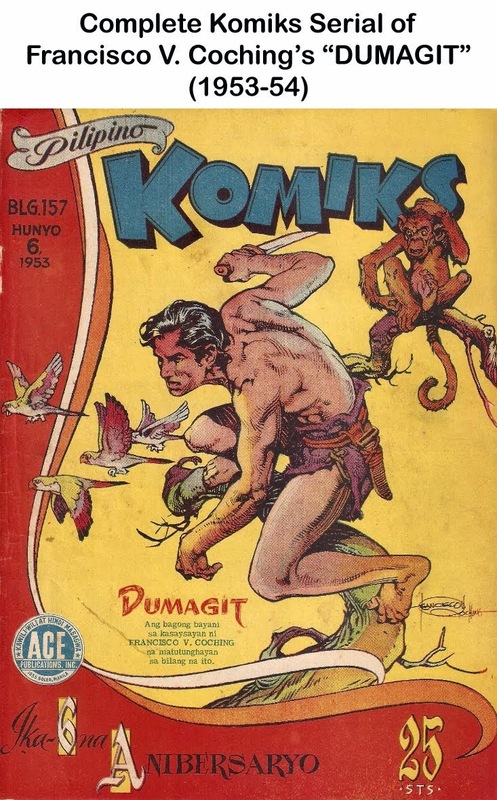 Gem’s Babae got four awards--- Best Supporting Actress (Nida Blanca); Best Story (Ruel Bayani); Best Original Theme Song and the Second Best Picture Award.